The idea of bringing together small but productive businesses capable of operating on the market as a valid alternative to large-scale industries came into being in the 1990s with the formation of the CSF Inox Group. The group’s strength lies in having the flexibility of a small business with the catalogue of a leading player. 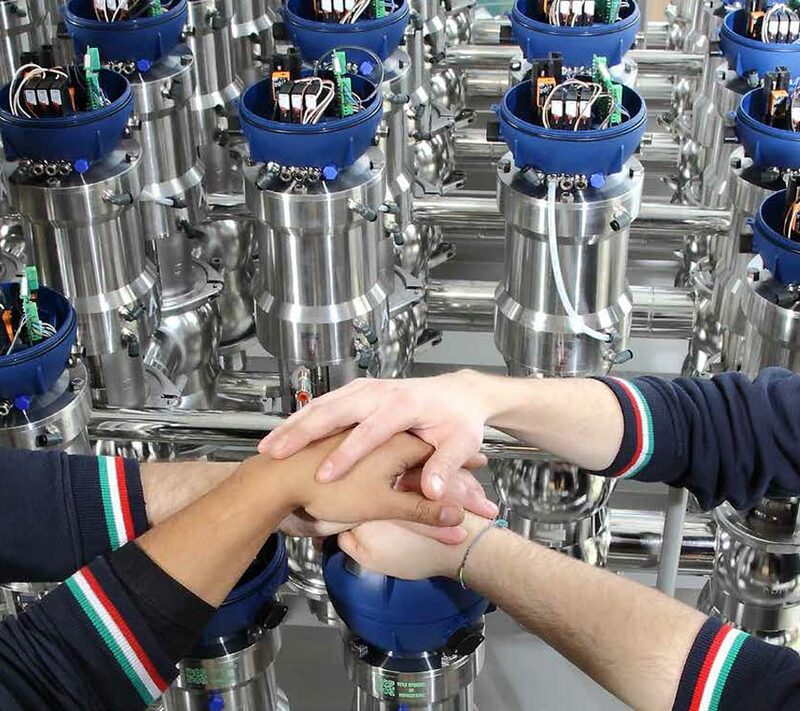 Over the last 20 years, the CSF Group has acquired Bardiani in Fornovo Taro, a promising company which manufactures sanitary valves, OMAC in Reggio Emilia, whose range of lobe volumetric pumps makes it the only Italian manufacturer of its kind, and most recently, MBS in Parma, a company specialized in corrugated tube heat exchangers. Today the group has more than 300 employees with a turnover of over € 60 million. While remaining focused on a policy of market expansion, people and the values we attach to them still remain our number one priority. This is why we are known the world over for the relationships we manage to build with our customers, suppliers and partners. This principle has allowed us to consolidate relationships which have been tried and tested through the years; relationships people can trust. In our plants, wherever they may be, a part of our Italian heart always beats. 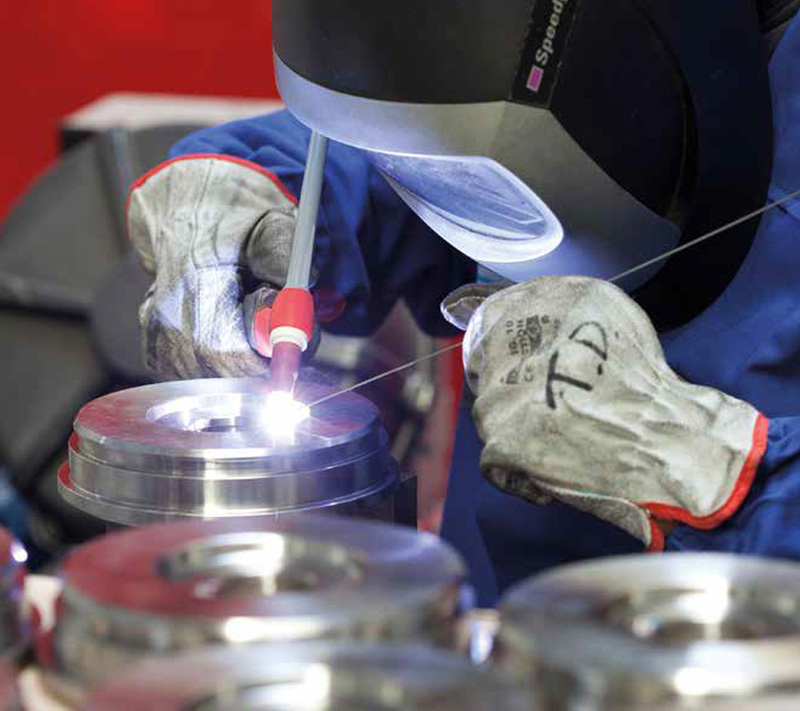 The companies in the CSF Inox Group proudly serve an extremely demanding and highly selective customer base operating in industrial sectors characterized by state-of-the-art and evolving technologies. 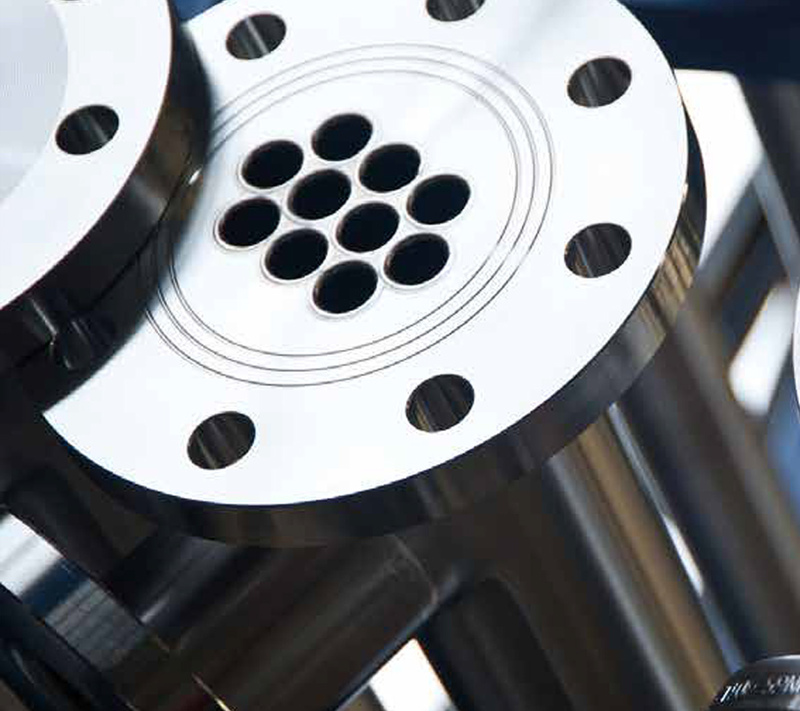 The CSF Inox Group presents itself to the market with two important strengths: quality products and maximum operational flexibility. The latter point, difficult to achieve for large multinationals for obvious organizational and bureaucratic reasons, is what really sets us apart. This involves endless research into innovation both in terms of products and technologies as well as internal processes and services offered. Competitiveness, industrial policy, innovation and growth of human resources are all parts of a single business model to which our Group adheres. Bardiani Valvole S.p.A. is an important Italian business with headquarters in Fornovo Taro which designs, produces and markets (in Italy and over 80 different countries around the world) valves with applications in dairy, food & beverage, pharmaceutical and cosmetic processing plants. This combination of technology, customization and customer care makes Bardiani Valvole a unique supplier in terms of flexibility in production and an ability to meet customer requests. CSF Inox S.p.A., established in 1970 in Montecchio Emilia, a small town in northern Italy, is today a leading company in both Italy and Europe in the production of pumps primarily designed for the food & beverage, dairy, chemical and pharmaceutical industries. The company, synonymous with quality and high specialisation offers the international market an extremely full range of products to meet the needs of numerous applications in these sectors. In fact, CSF Inox offers a series of centrifugal, self-priming, progressive cavity, twin screw, sinusoidal rotor and pneumatic pumps. MBS srl designs and builds tube bundle and scraped surface heat exchangers. It was founded in Parma, Italy in 1995 by a team of entrepreneurs and design engineers with over thirty years’ experience. After two years of research and development into the effects of pipe corrugation in the scope of heat exchange, in collaboration with Parma University’s Engineering Department, MBS entered the market in a commanding position. OMAC S.r.l. 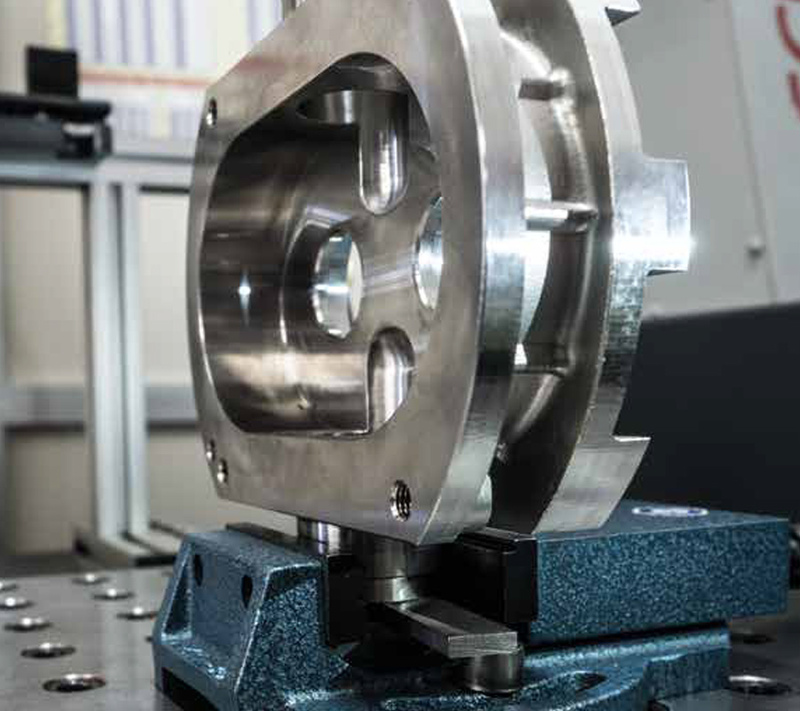 is the only Italian company specialized in the production of volumetric lobe pumps made from AISI 316L stainless steel and special alloys such as Hastelloy, Monel, Titanium. The current range is the result of years of experience acquired through working with leading companies in the food, chemical, cosmetic and pharmaceutical sectors. Founded at the beginning of the 1960s as a small artisanal business dedicated to the construction of machinery and systems for the local ceramics and food industries, the company developed and specialized in the production of lobe pumps to become the consolidated and internationally established business it is today.